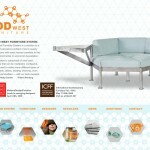 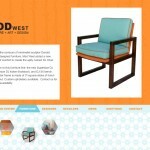 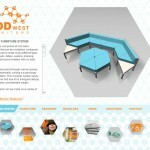 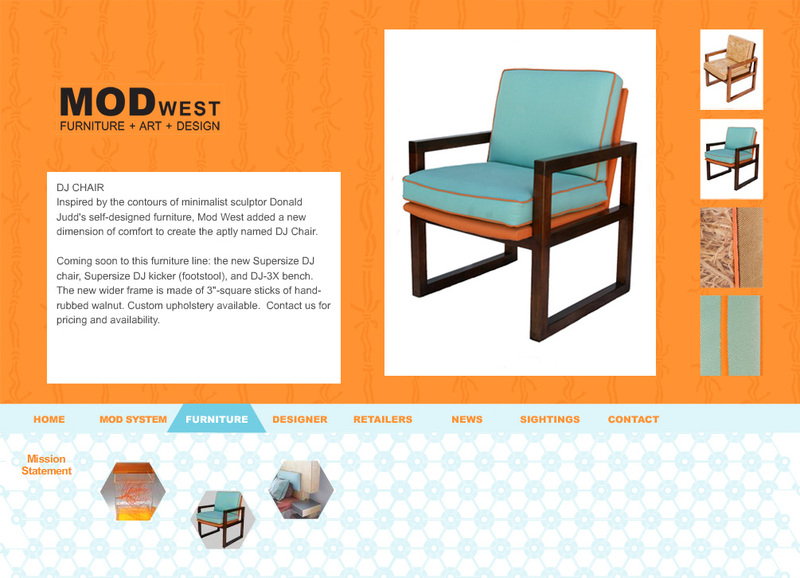 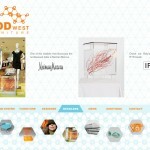 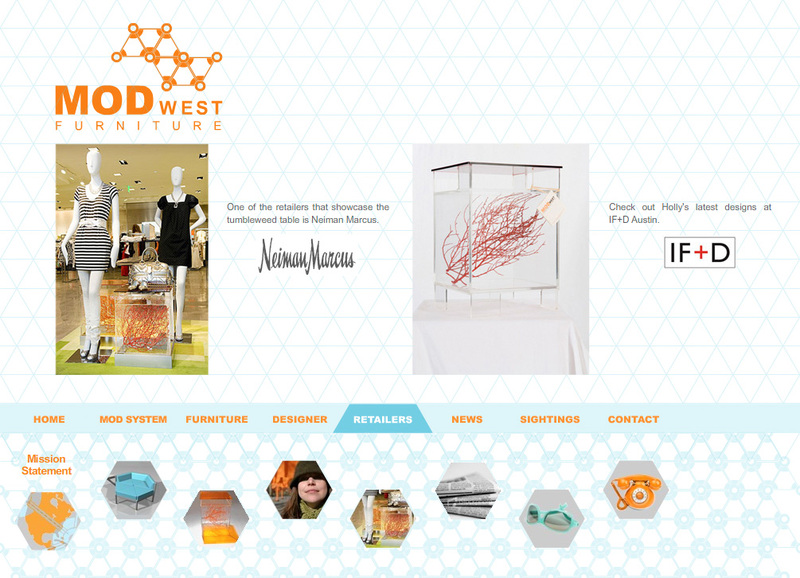 For the MODwest portfolio website, we worked with the designer to produce a fun to explore Flash site. 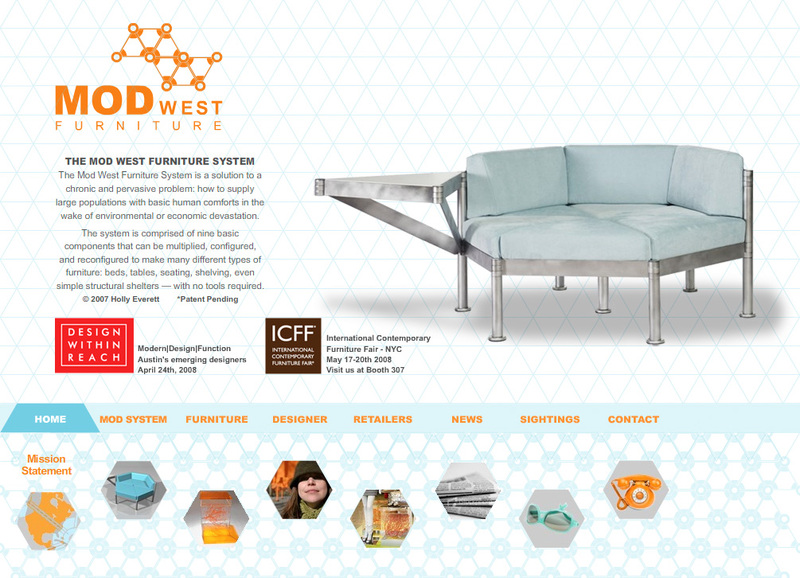 The unique, modular construction of the furniture designer’s products allowed us to push the boundaries by approaching the project with a geometric theme. 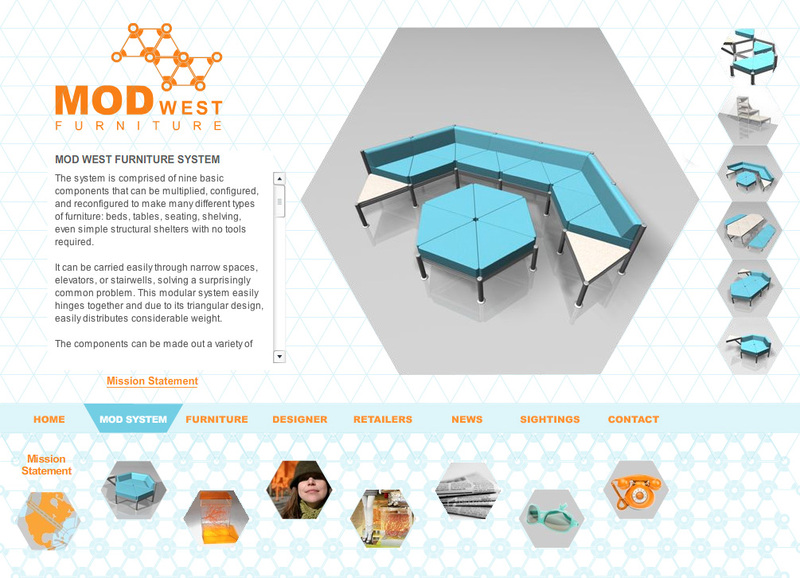 Built with Flash, this website design for furniture design included a digital portfolio displaying furniture components that explained how to use the modular pieces of the system, further providing an animated video simulation.